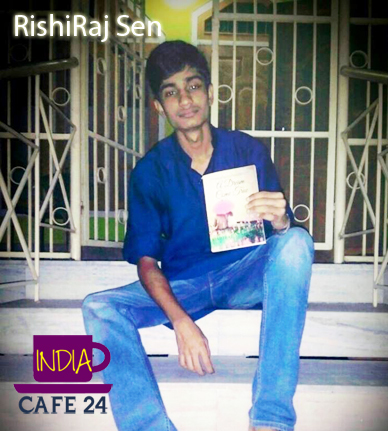 RishiRaj Sen- A Young Boy from Guwahati who took a step forward to pen down his very first Novel. The Novel received huge positive response from reviewers. We got the chance to speak to him about his journey. 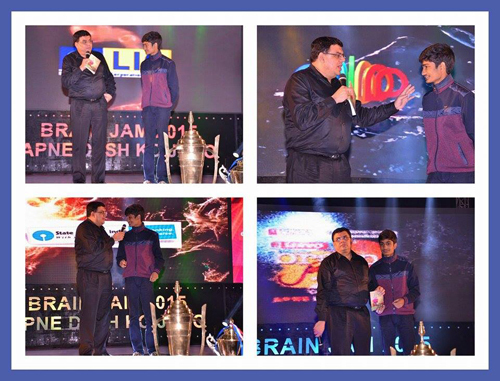 Check out what he shared with us………. Hi Rishiraj, Its a pleasure to have you on this platform of Indiacafe24.com. Thank you so much for such kind gesture. It really feels good to interact with people who makes us someone from no one…. What did you think about fiction Novel and its popularity in market? I think fiction novels are something in which we can show the dark side of our world without hurting anyone’s feelings. Yeah, it is more popular than non fiction in market has it gives wings to the imagination of readers and they can have their own point of view regarding any situation or character. Do you love romantic novels? What elements of romantic genre stories fascinate you most? I love romantic novels as it always comes straight from the heart to heart. I always loved the trueness and honesty of love portrayed in the stories. Every rare are books on the above quality are found but I try to collect all. You are just 15 then how come you got addicted towards writing world? I am and was very passionate about whatever I do. For me, age has always been a number as I have seen struggles. I have seen opportunities going out of my hand because of money. So I always wanted to do something. I used to write in wattpad where I had around 2 million readers…. So there response and love always pushed me to write a book. But I am not addicted to the writing world but yes to writing I am. This world has said many things at my back instead of supporting me when I was a newbie (exceptions are there). But passion can overcome any obstacle and my love and passion towards writing always pushed me not to give up. 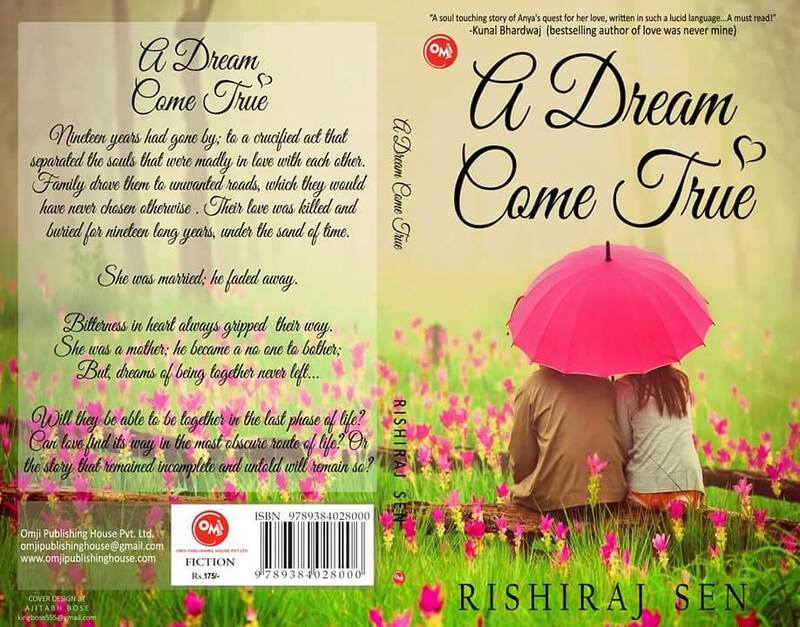 Very recently your novel A Dream Come True got published. So how you are feeling ? What sort of reviews you are getting? Which character of the Novel is close to your heart? Aahh! Its the most typical question for any writer. Its like asking a mother which of her child she loved more… I think all the characters are equally good in the book but my favorite is Shiv for some personal reason. I was speechless. I felt the emotion of looking at my new born baby for the first time. I couldn’t define my joy and peace at that very moment. Turning those pages, looking at your picture in a book was like a gift of god to me. I did! I was rejected by many. I was depressed but a thrash for someone is a good for the other. I got a publisher and till now its going good with it. 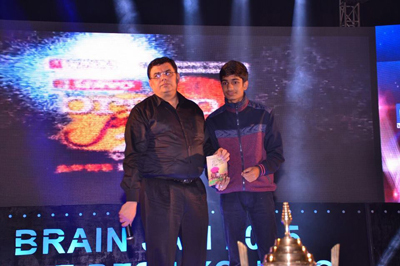 My other passions are singing( was in Indian idol junior), dancing, playing cricket and many more. I love to try everything. Right now! I am working on my second book which is also a fiction where I am trying to portray a different love story. There is a essay book on which I have start working and a fiction. The genre of essay will inspirational and fiction is again a love story with Indian touch to it. Define RishiRaj Sen the author in One line? Enthusiasts and passionate for writing and exploring the new dimensions of the word love.